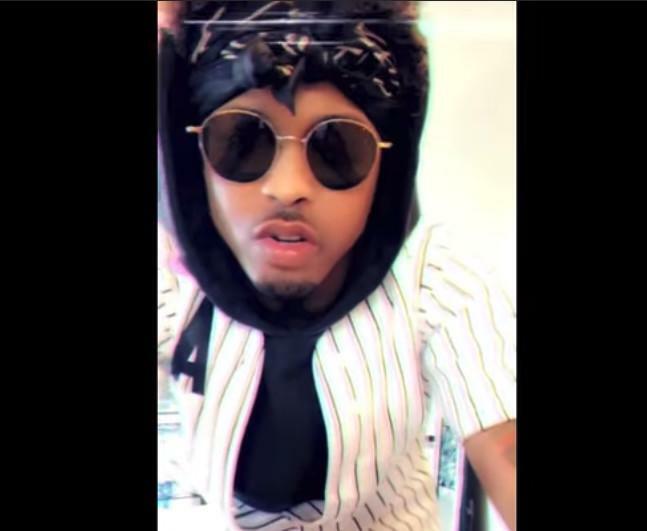 Home>New Songs>August Alsina Songs> August Alsina Comes Through With His Remix Of Khalid's "Talk"
August Alsina is back with a new remix of Khalid's "Talk." August Alsina was relatively quiet throughout 2018 but it looks like he was simply preparing to make a huge mark when he decided to drop new music. And that appears to be the case. The singer shared his EP, Forever And A Day on Valentine's Day which features Keith Sweat and Ty Dolla $ign. He's continued to drop new music and today, he returns with a little remix of one of Khalid's recent hits. August Alsina stirred the pot a little bit after he dropped his remix to Kehlani's "Nunya." Fans believed that the song was about an affair he had with Jada Pinkett Smith, although neither party confirmed that was the case. Now, he returns with a remix to Khalid's "Talk" off of the recently released project, Free Spirit. 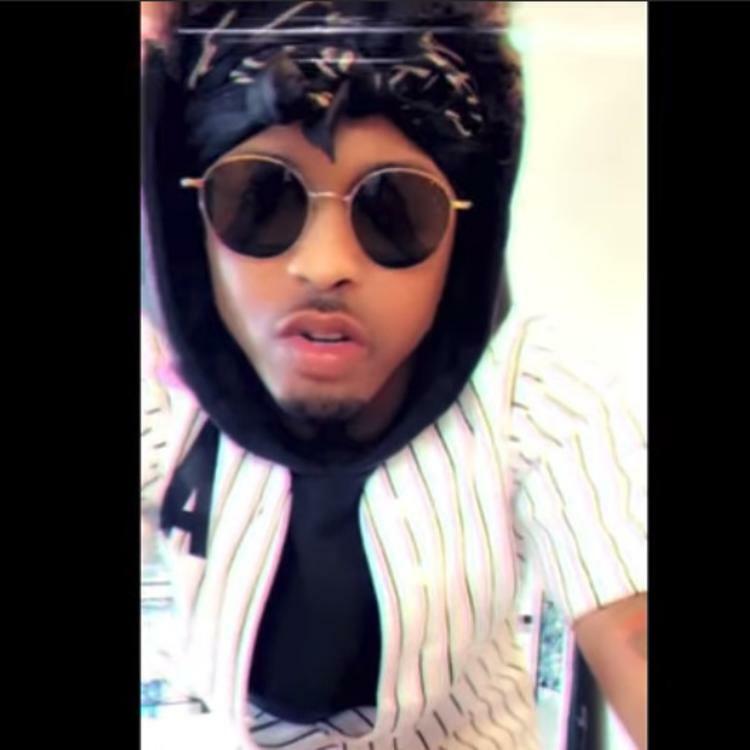 Alsina delivered a visual for the track which appears to be completely recorded from his phone's selfie camera. Alsina takes Khalid's track and adds his own twist to it. SONGS August Alsina Comes Through With His Remix Of Khalid's "Talk"